Connecting mothers of preschool children through friendship and mentoring. MOPS at Southwinds exists to encourage, equip, and help women become the best moms that they can be! Women who are pregnant or have young children (birth through kindergarten) are all invited to join MOPS. 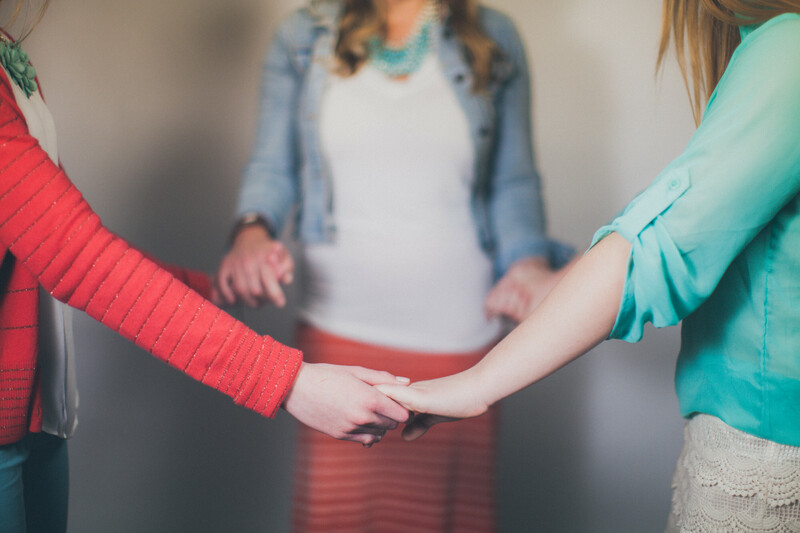 MOPS provides a caring ministry that is Christ centered, which promotes the developments of friendships, creativity, and a personal relationship with Christ. We provide an opportunity to meet other moms and make the journey of motherhood together. We share our experiences, learn from one another, and support each other. MOPS meetings are a wonderful place to build friendships and have fun with other moms. Contact Rebecca Howard at with any questions, or visit the Southwinds MOPS website for more information.